Voted Best Spud of Hays County 3 Years & Counting! 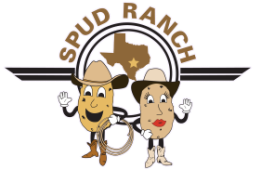 - Welcome to Spud Ranch! Add Meat to your salad for an additional $1.99.